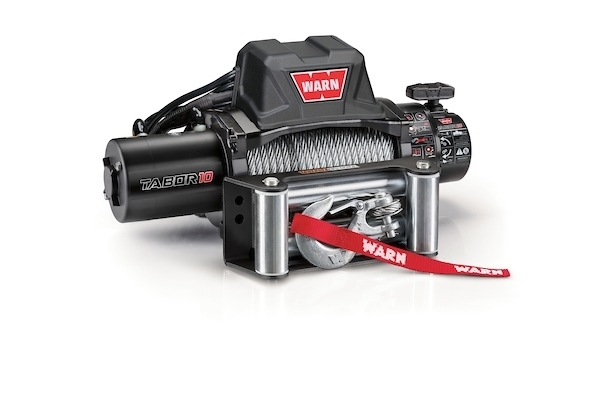 TABOR 10 - 12V Winch (No Rope or Fairlead) | WARN Industries | Go Prepared. Tabor is the gateway to the WARN brand and has the best warranty in the business—you can’t afford to trust anything less. No rope, No fairlead.